There are 8 paddle steamers on Lake Geneva and 18 in total in Swiss waters. In the UK in an area bounded by Weymouth in the west and Newhaven in the east there are 80 domestic passenger vessels offering a wide range of trips viewing spectacular South Coast scenery. None are propelled by paddle wheels. Why not? 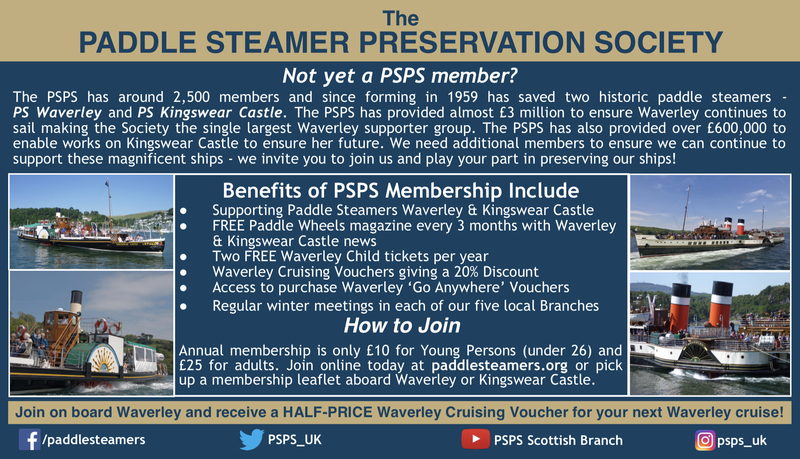 For more thoughts on this check out the featured article on the Paddle Steamer Kingswear Castle Trust website here.